Design, Analysis and Research Corporation (DARcorporation), announces the addition of a software program into its lineup of airplane design software products. 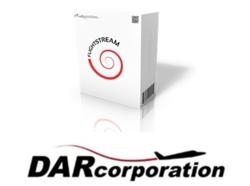 FlightStream, developed by Research in Flight, will be sold and supported by DARcorporation. FlightStream will be demonstrated at EAA AirVenture in Oshkosh. FlightStream is a high fidelity aerodynamics tool perfectly suited for the aircraft designers. Users can easily surface mesh their CAD models with the integrated meshing tool. The unique vorticity based flow solver, which uses only a surface mesh, produces accurate solutions in a fraction of the time required by full volume mesh CFD solvers. The FlightStream solver can model aircraft, propellers, high-lift devices and jet engine effects. The intuitive user interface, utility of the meshing tool and robustness of the flow solver allow users of all skill levels to obtain accurate aerodynamic results quickly and easily. 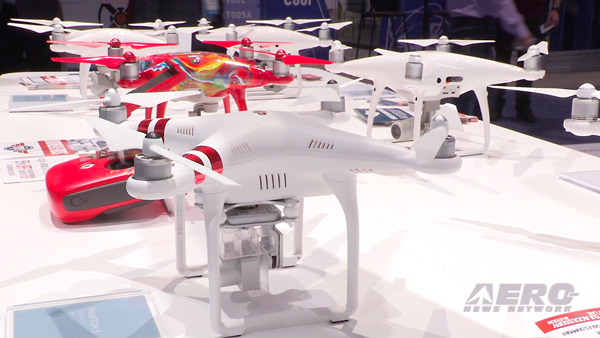 What sets FlightStream apart from similar software is its accuracy. To ensure accuracy and reliability, extensive validation has been performed using peer reviewed wind tunnel data. 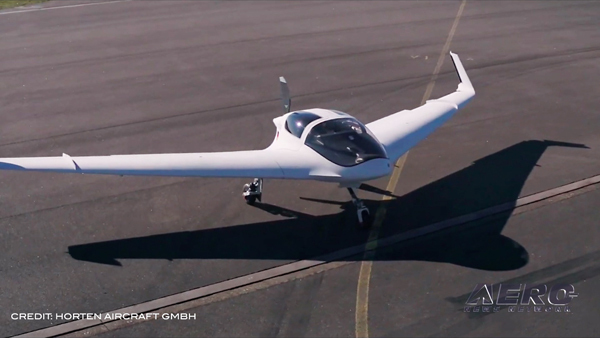 Comparing FlightStream results with experimental data for all types of configurations and flight conditions has successfully validated its solutions. 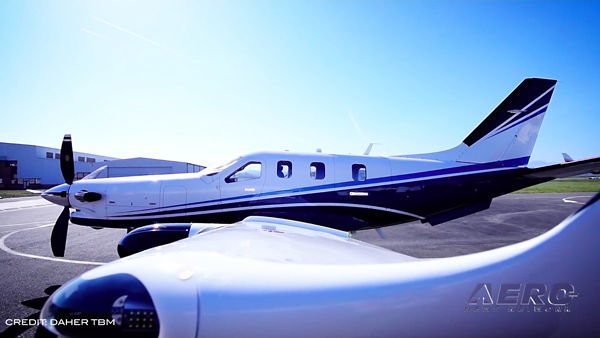 "Research in Flight is excited to join forces with DARcorporation in bringing to market a new paradigm in numerical aerodynamics." - Roy Hartfield, Co-Founder, Research in Flight.